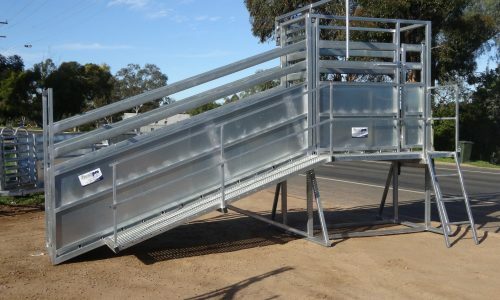 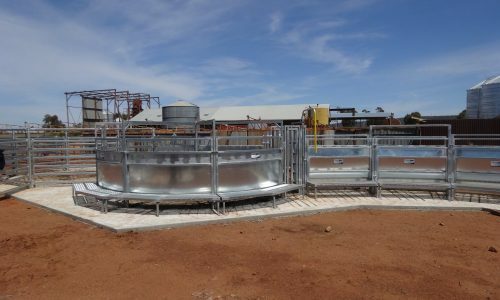 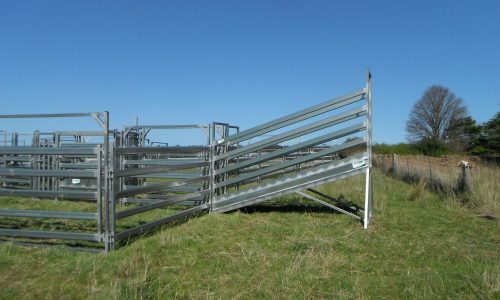 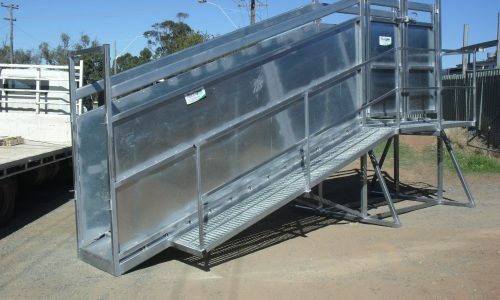 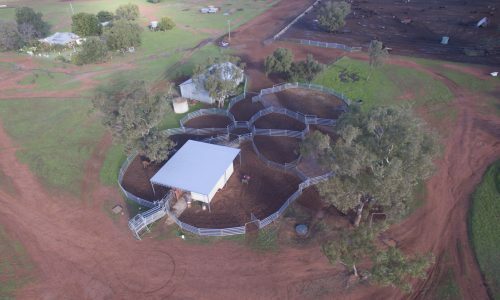 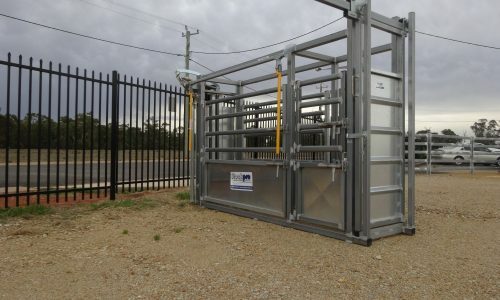 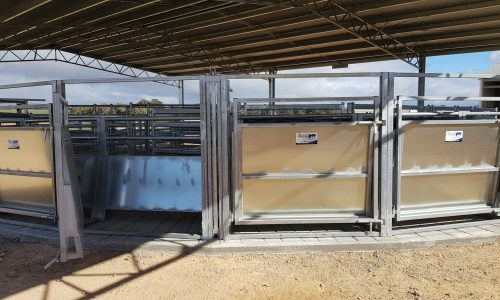 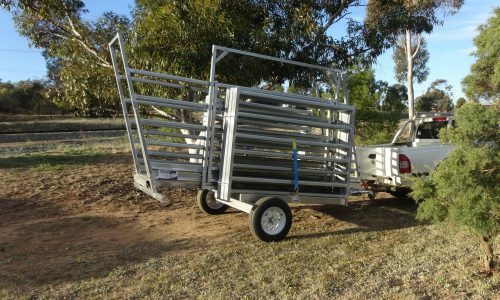 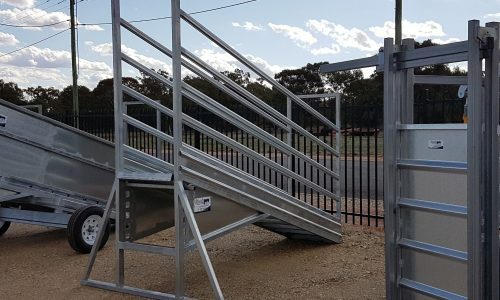 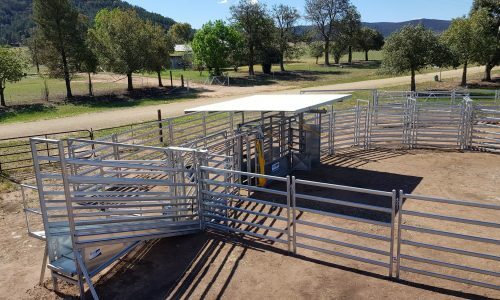 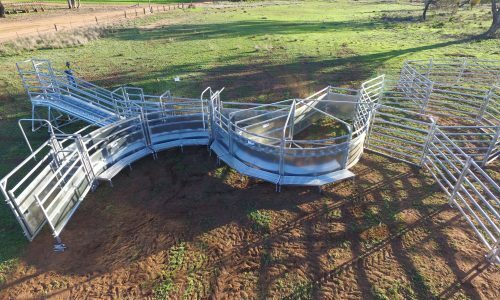 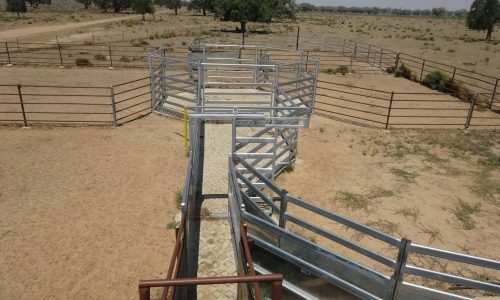 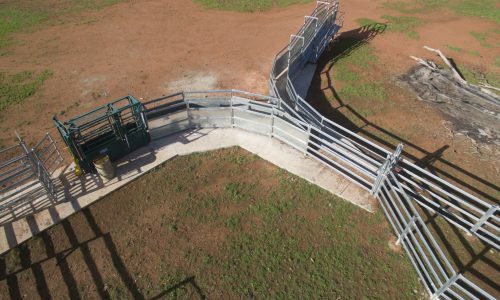 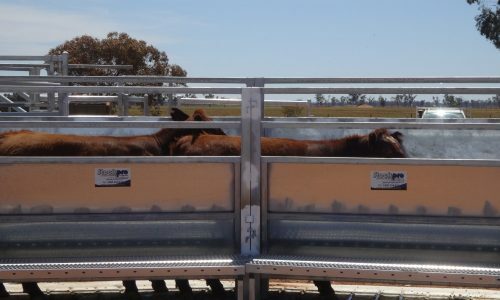 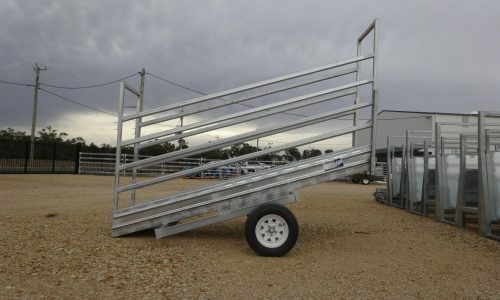 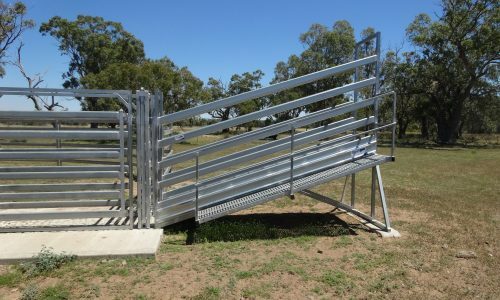 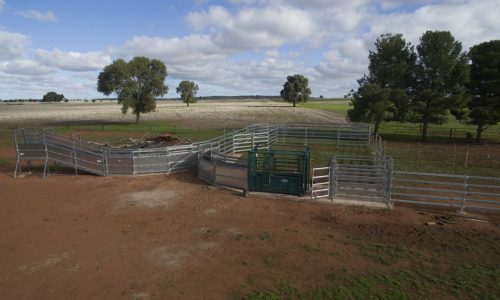 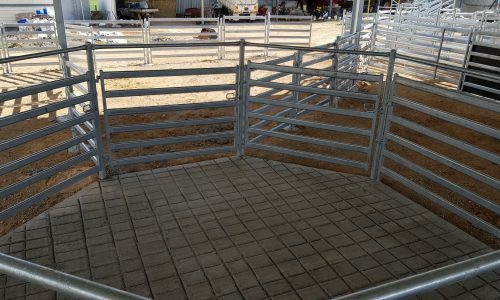 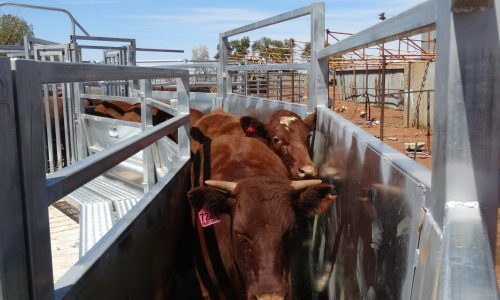 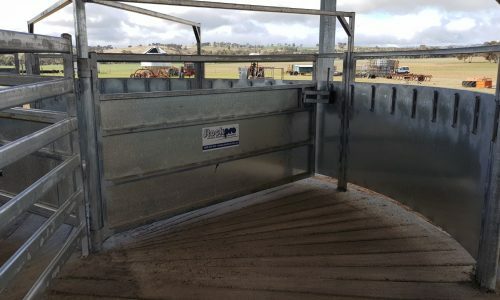 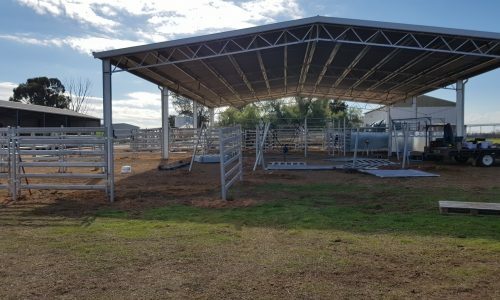 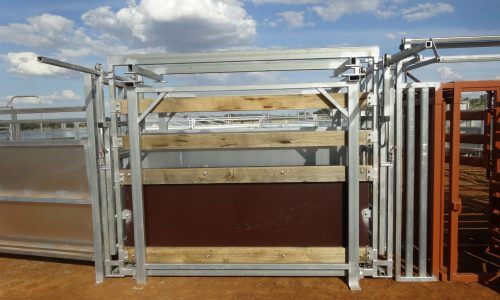 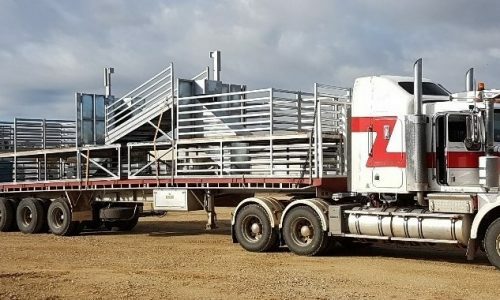 We can Custom Design your Cattle Yards! 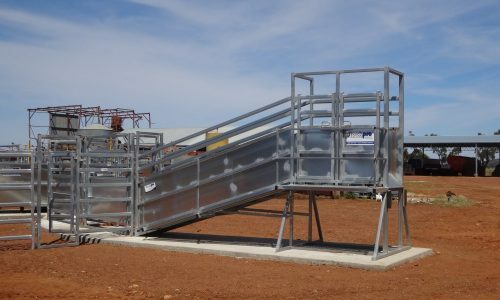 At Stockpro we work with our clients to design & plan to specifically suit your requirements. 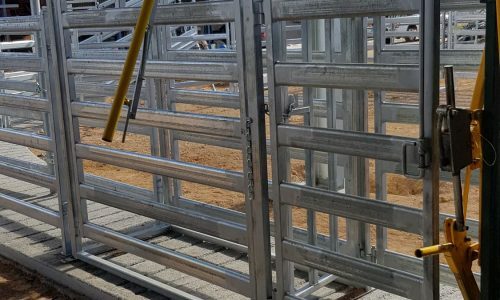 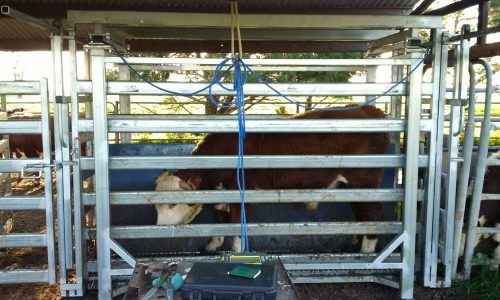 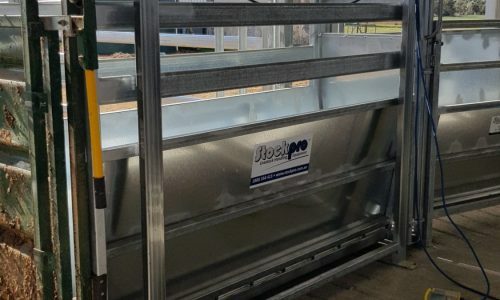 In most areas we can arrange an onsite visit; allowing us to get a full understanding of requirements by surveying, measuring up, and incorporating existing fence lines, tress, woolsheds etc. 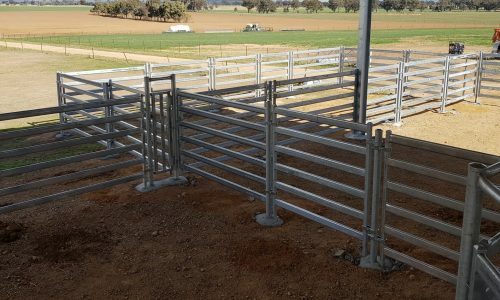 Use of software such as CAD drawing. 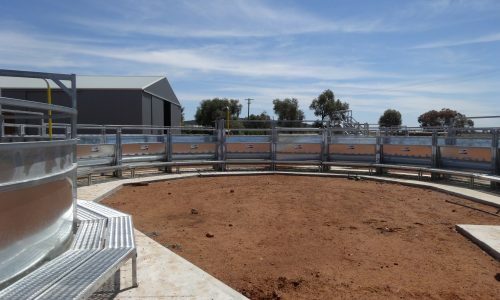 Allows us to accurately design a new facility and provide accurate project costs. 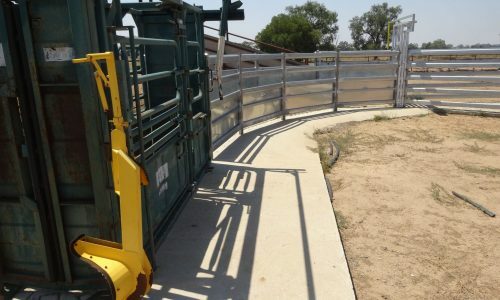 So, our clients know exactly what they are getting before they order. 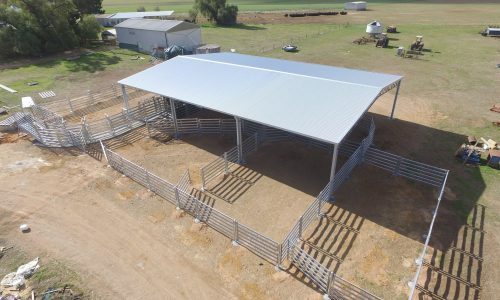 Use of drone imagery, used in conjunction with CAD software to provide detailed information on how the new facility will be incorporated into the existing site. 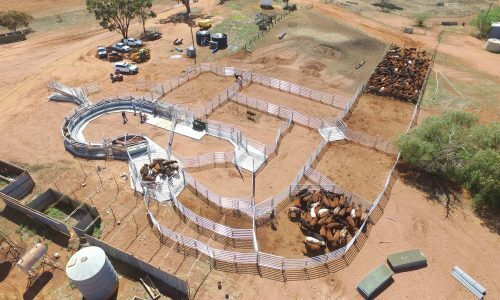 Consultation with our clients throughout the design process. 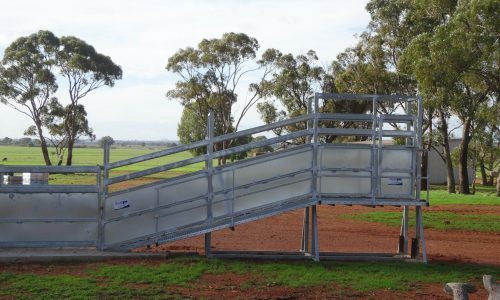 Taking your ideas and feedback to help tailor the design to suit exactly your needs.